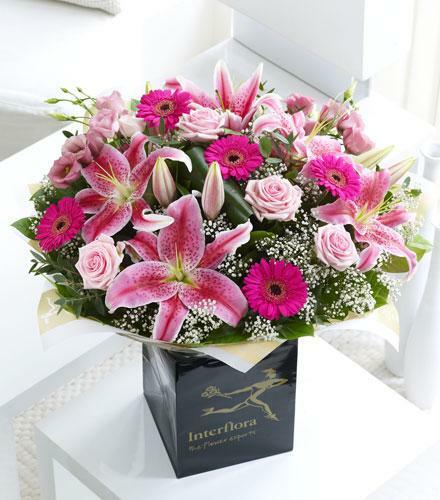 One of our most popular gifts, this chic and contemporary hand tied bouquet is rich with texture and detail and the lilies add a beautiful scent. 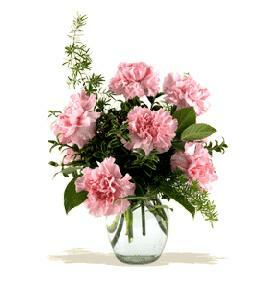 Order a vase in checkout if need be. 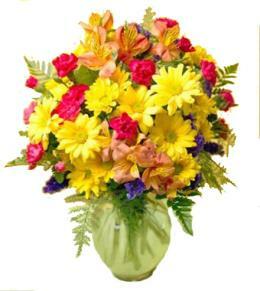 The black box is for display only and is not included in the delivery. 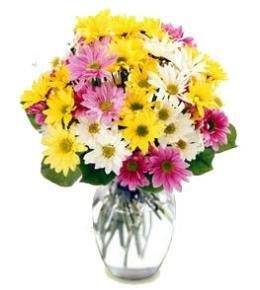 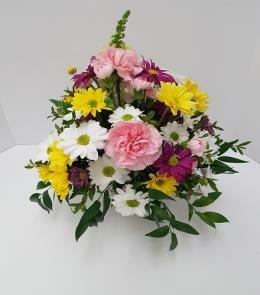 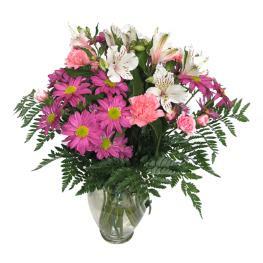 Euro Style Hand Tied Cut Bouquet - Pink Radiance Hand Tied IC500523. 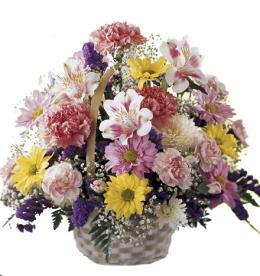 Arrangement Details: Featuring a pink oriental lily,2 pink large headed roses,3 cerise germinis & pink lisianthus hand tied with gypsophila, aspidistra leaves,eucalyptus & salal and finished with gift wrap and ribbon.